Technology Enabled Care Services (TECS) is fast becoming the accepted description for a range of health and care technologies such as Telecare, Telehealth, Environmental Controls, mHealth and Telemedicine . The reason for developing a generic term for these technologies is to ensure that the patient or end user can benefit from the correct technology which they require at a particular time, and not be restricted by services or funding streams which are not person centric or do not meet the individual’s needs. However, it is important that professional prescribers, patients, service users and carers understand the different terms that make up the TECS delivery listed below. 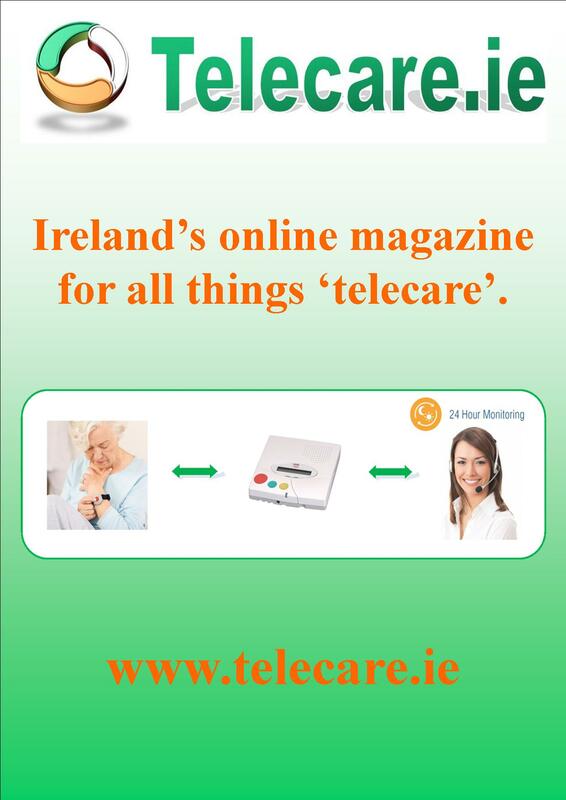 Telecare was developed from Social Alarms services which have been supporting elderly and vulnerable people live more independently for over forty years. The original pull cord systems in sheltered schemes and dispersed alarms and pendants which are installed in the users home now offer a range of environmental and personal sensors which monitor their safety and well being. 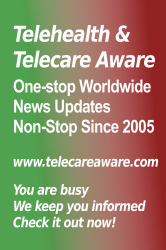 Telecare services provide a 24/7 monitoring service which will escalate alarm activations to a named responder or, if appropriate, the emergency services. Environmental sensors include smoke detectors, temperature extreme sensors which can detect fire or low temperature, flood detectors, door sensors, passive infrared (PIR) movement sensors and carbon monoxide detectors. Personal sensors include fall detectors, bed and chair occupancy sensors, enuresis sensors, epilepsy sensors and medication reminders. 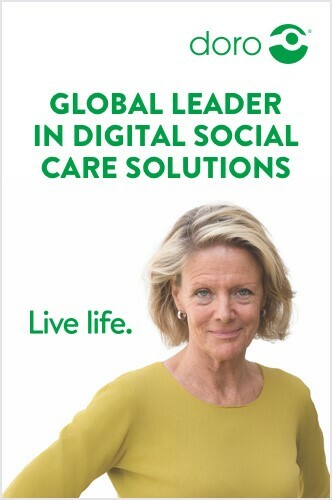 All the above not only help elderly and vulnerable people live more independently but can also be used in conjunction with Telehealth systems to assist younger people with long term conditions or disabilities. Telehealth systems support people with Long Term Conditions (LTC’s) to self-manage their conditions, remain more independent, reduce hospital stays, allow early hospital discharge and also reduce the dependency on primary health and GP services. Telehealth services usually consist of a smart hub which allows the patient to enter vital signs data or have the data collected by various devices (blood pressures readers, pulse oximeters, and blood glucose monitors) which automatically transmits the readings to the hub. This data is then transmitted to a clinical or non-clinical monitoring service where the patient’s health is monitored and any alerts addressed by the appropriate service. Telehealth systems can also provide automatic coaching and mentoring to the patient through a series of questions and answers which are processed by the system’s software algorithms. Telehealth is used to support patients with Chronic Obstructive Pulmonary Disease (COPD), Chronic Heart Failure (CHF) Type 2 Diabetes, Cancer, Mental Health conditions and other long term conditions. A number of the services described under Telehealth can also be accessed via mobile phone technology and Apps, these systems are often used by younger service users and patients to allow them greater flexibility to access these services. A further mHealth application is the use of GPS and GPRS to provide safe walking services to people with dementia, early stage Alzheimers and learning disabilities. Assistive Technologies or Environmental Controls allow people with severe disabilities to function as independently as possible by using devices that allow them to carry out day to day activities such as switching on lights, opening curtains, turning on the TV and using a computer though a range of switches and sensors which can be operated with only limited movement. Environmental Controls can also be used in conjunction with Telecare and Telehealth systems. Telemedicine is the use of video technology to enable specialists and consultants to support patients and other professionals remotely by making a diagnosis and recommending treatments. Vital signs data, x-rays and other information can also be transmitted to enable a speedy diagnosis when a patient is located in a remote area or the expertise is not available locally. Telemedicine systems are mainly employed in an acute health environment. The links below will give you a brief overview, but for further information about services in your area please contact your local council, Adult Social Care team or Clinical Commissioning Group. Watch the Tunstall 60 second video on Connected Care. Visit Tynetec’s ‘Independent for Longer’ website.